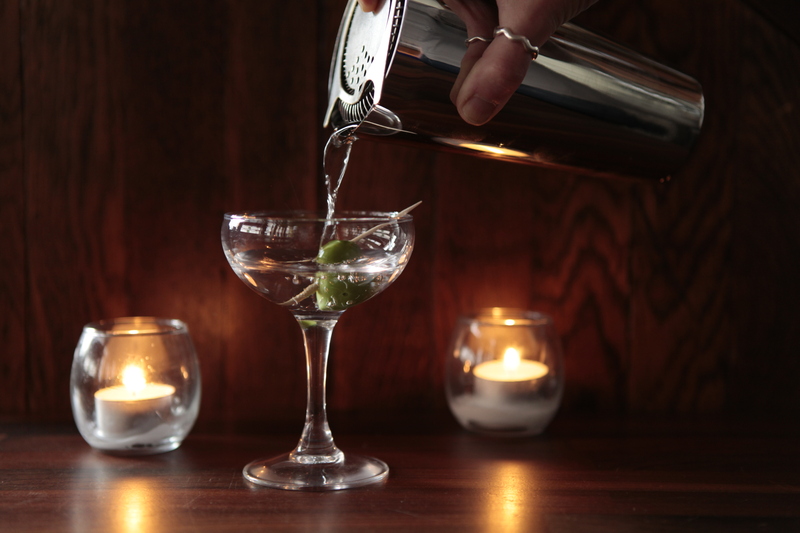 As dedicated gin drinkers, we set up The London Gin Club in March 2012 so fellow gin-o-philes could come and enjoy exceptional gins in our relaxed soho bar. 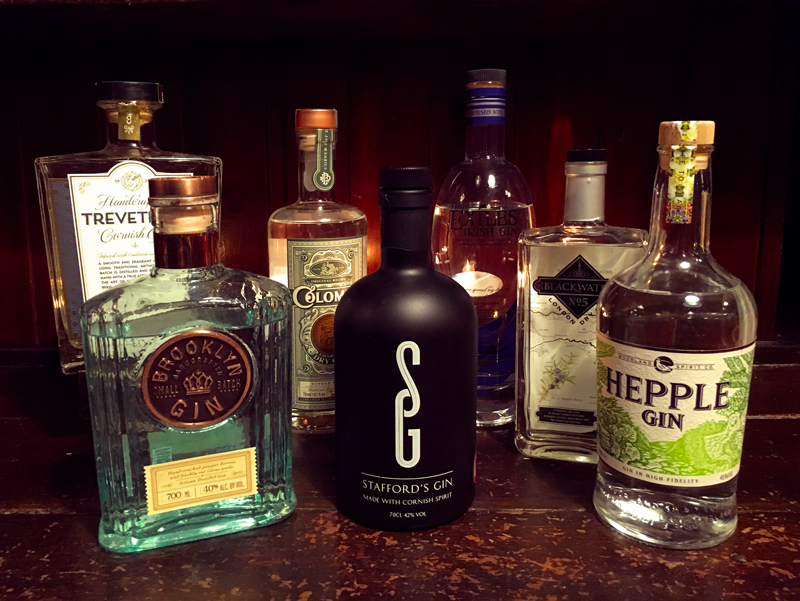 On a constant quest for fine and remarkable gin we have over 350 of the best premium and super premium gins available including micro-distilleries and small batch producers from around the world. Whilst this may not be the largest collection of gin in the world, it’s true to say our focus is on quality alongside uniqueness. When we get a new gin in at the bar we normally tweet about it so be sure to follow us to keep up with all the news, or you can see our gin reviews in the Gindex section of the site. 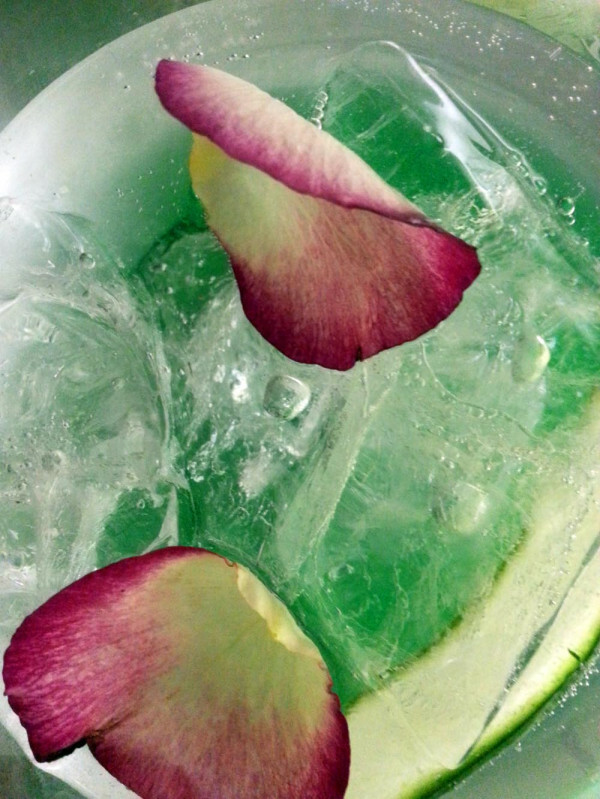 We pride ourselves on our Gin & Tonic, served in a copa glass over cracked ice with garnish individually matched to your gin of choice, all things considered we think we offer one of the best gin and tonics in London. 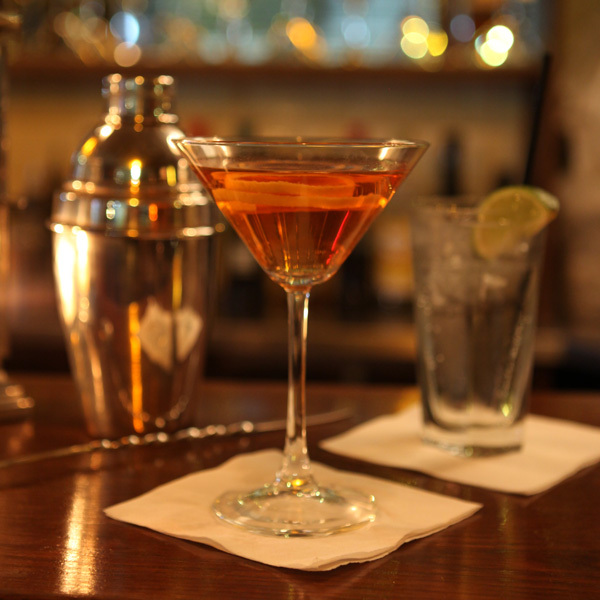 We also have a full cocktail list and a small food menu to keep you going. 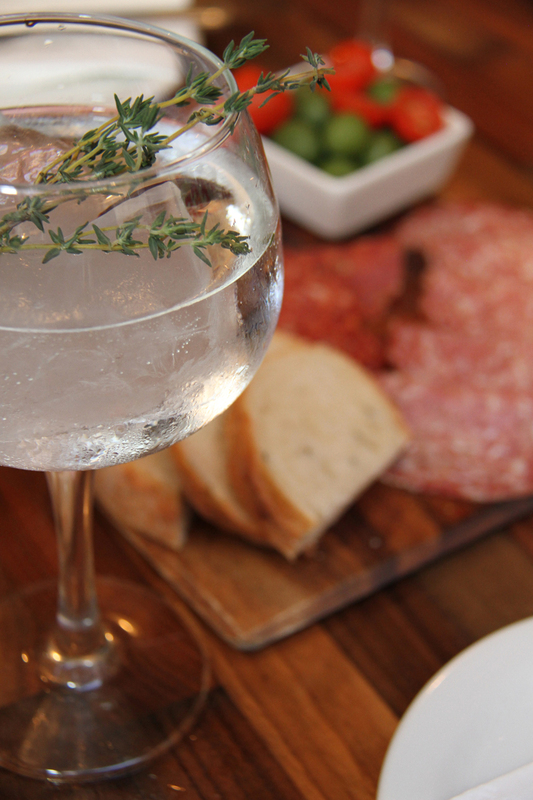 Our aim is to provide you with a fabulous gin drinking experience in a relaxed and convivial environment. 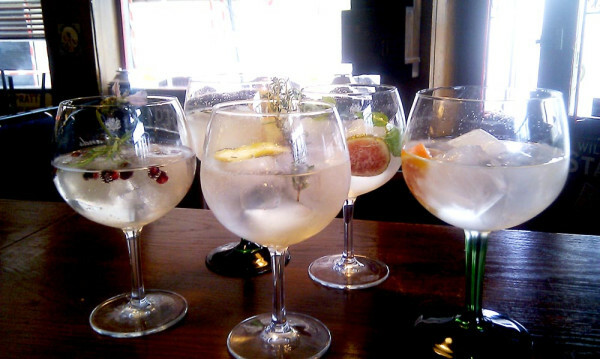 We love our gin, we’ve tried them all (hick) if you feel spoilt for choice or are at all unsure what to try, just ask one of us, we’ve had lots of practice! The Star, home of The London Gin Club, is family run (one of the oldest family businesses in Soho) and was first established in 1933 and retains much of its original charm. 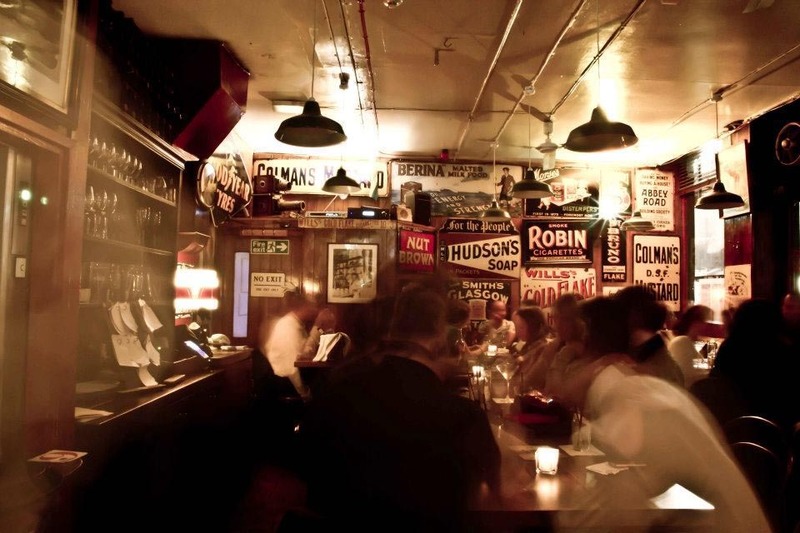 The Star at Night came into being 11 or so years ago when we decided to open in the evening as a Soho bar. 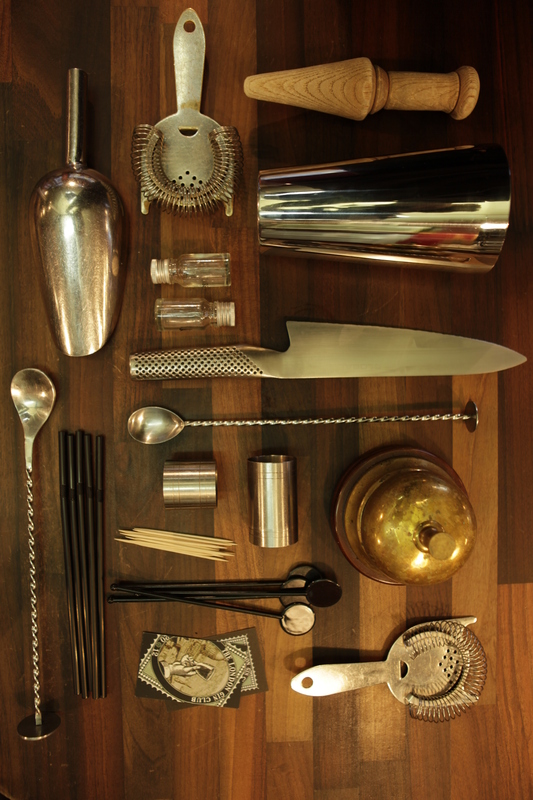 It began as a cocktail bar and as time went on it appeared we all loved gin so much that we began to focus on just that… so the Gin Club was born. We have 14 tables upstairs, and a vaulted “Long Room” with tables downstairs. We host flavour and history based gin tasting events every saturday and have also delivered a variety of on and off site events including events for Fortnums and the Courtauld gallery. 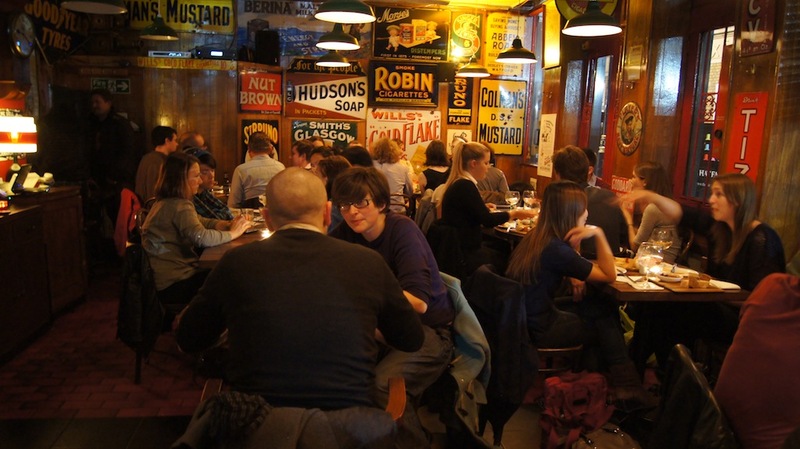 If you plan to visit it’s best to book a table. We get pretty busy most nights.